Free shipping. Buy direct from HP. See customer reviews and comparisons for the APC by Schneider Electric Back-UPS 600VA Desktop UPS. Upgrades and savings on select products. Power and protect all of your critical electronics while maintaining your internet connection during prolonged outages. 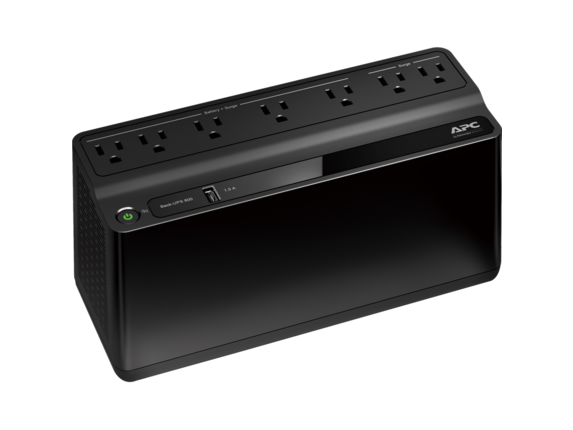 The new and improved APC Back-UPSTM keep you connected to what matters the most by providing more runtime and battery backup outlets than ever before.